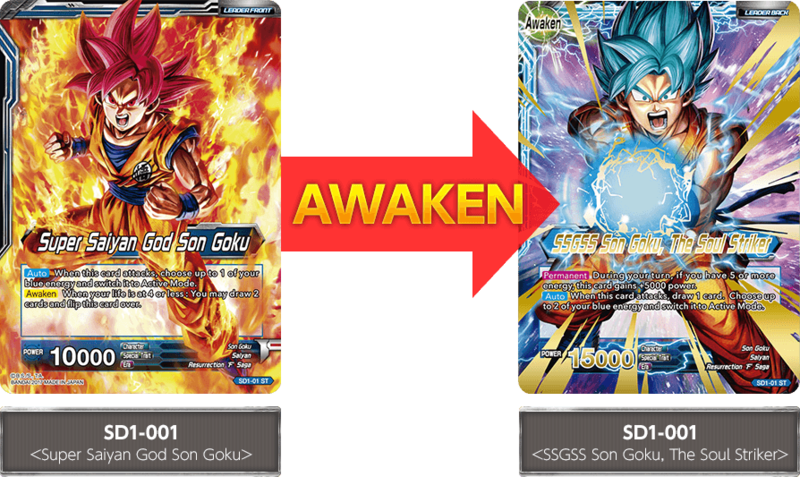 Call forth the awakened power!! All you need is the Starter Deck: THE AWAKENING to start playing! 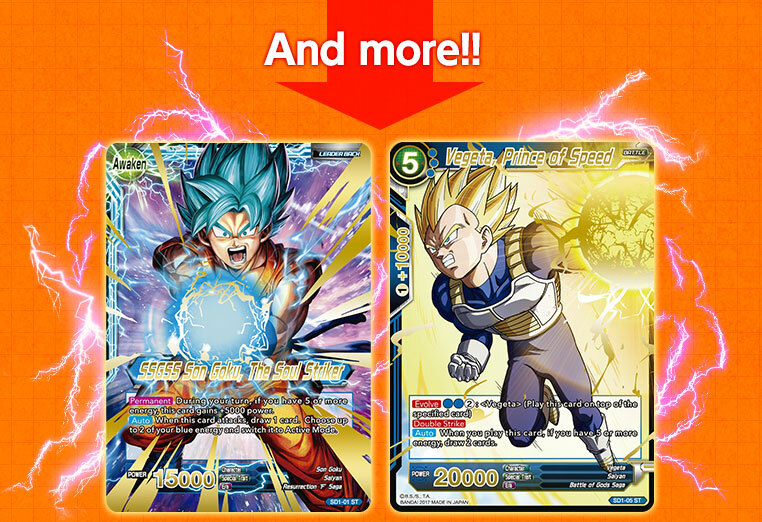 It's even got 5 cards exclusive to the starter! 2 of them are holographic and gold-pressed cards! This deck makes the most of the keyword skill Evolve! you can enable energy reduction and awesome skills! !